With regard to rituals and practices, there is a growing trend in most parts of the country toward cremation. Although most families may deal directly with the crematory, this does not necessarily eliminate the funeral director’s role but may reduce the amount of services the funeral home home provides. The national rate of cremation today has doubled since the early 1980s and in tough economic times, more families are opting for cremation due to expense. One can still however, obtain a low cost funeral through a funeral home, particularly if the method of disposal is cremation. You should express your desire for such a cost effective service to the funeral director to see what options are available to you. 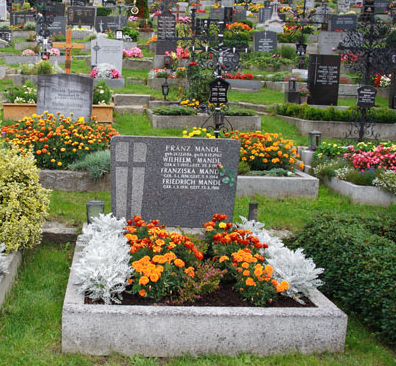 If you are trying to save money, it isn’t necessary to take on a substantial effort such as planning and organizing a funeral service without the assistance of a funeral home. This can be a huge undertaking especially during an emotional state of mind. Often families who decide to make their own arrangements for a loved one are motivated to do this as a labor of love for the deceased. A funeral director who understands and sympathizes with this can be very helpful in the process and can also prove to be of great service. The funeral director is knowledgeable in the current state laws and what is permissible regarding body disposal and death certification. Families may also have difficulties in purchasing items such as a casket or burial vault on their own which requires a licensed professional to obtain. You may be able to find some companies online such as Walmart and Costco that will sell caskets to the general public without having a professional license. Keep in mind that you will not be able to physically see the casket and will need to rely soley on the description of the product. This may or may not be acceptable to some families. There is also the option of a home funeral although some state laws may mandate whether this would be an option. There are certain states that require a licensed funeral director to be involved to some degree when it comes to funeral arrangements. This doesn’t have to prevent a family from considering a home funeral since with the assistance of a cooperative funeral director, you may still be able to have a home funeral, if desired. The desire of burying a loved one on a private land or property rather than a cemetery is also something that some families are interested in doing. This option again, will vary depending on your state laws. A funeral director would be well versed on these specific state regulations.